Cathy Wing Co-Executive Director of MediaSmarts oversees its digital and media literacy programming and is a well-known expert on kids’ Internet and media use. 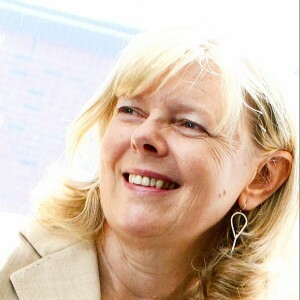 Cathy Wing is Co-Executive Director of MediaSmarts, Canada’s centre for digital and media literacy. Cathy has worked with MediaSmarts since its inception in 1995. Over the years she has been responsible for overseeing digital and media literacy programs for Canadian schools, homes and communities, managing stakeholder relations and coordinating MediaSmarts’ ongoing national research project Young Canadians in a Wired World. As an expert in the area of children and teens’ use of the Internet, Cathy has presented extensively at international conferences, facilitated Internet literacy workshops across Canada, and participated in government task forces on issues related to the Internet. With a background in film studies, Cathy’s previous career was in the film and television industry as a news and current affairs producer. Cathy’s passion for high quality children’s media led her to found and direct Ottawa’s first children’s international film festival.